What Can Expect After My Permanent Makeup Application? Following your permanent makeup application with our estheticians, you may notice a little swelling in the area. Any discomfort or swelling should subside very shortly. We rarely have patients complain of excess discomfort. Additionally, many patients are concerned their makeup looks too dark this is normal! Within the next two weeks, you will see the true results of the permanent makeup which should match your expectations. Feel free to contact us for touch up makeup if needed. The cost for permanent makeup can be discussed at your initial consultation. Pricing will vary based on the amount of makeup to be applied, as well as the colors. 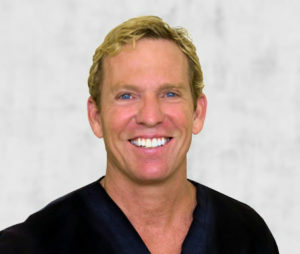 For further questions or concerns regarding permanent cosmetic procedures in Palm Beach, feel free to contact our specialists here at Estetica Institute of the Palm Beaches.